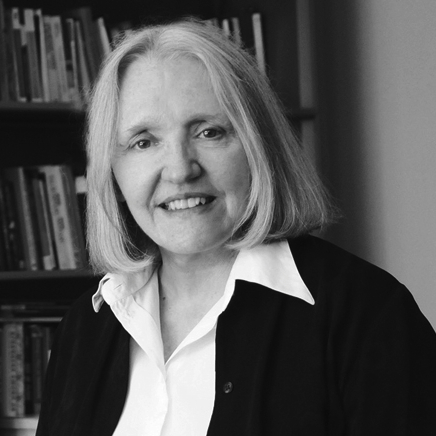 Saskia Sassen is the Robert S. Lynd Professor of Sociology and Co-Chair, The Committee on Global Thought, Columbia University. Her recent books are Territory, Authority, Rights: From Medieval to Global Assemblages ( Princeton University Press 2008), A Sociology of Globalization (W.W.Norton 2007), and the 4th fully updated edition of Cities in a World Economy (Sage 2012). Among older books is The Global City (Princeton University Press 1991/2001). Her books are translated into over 20 languages. She is the recipient of diverse awards and mentions, ranging from multiple doctor honoris causa to named lectures and being selected as one of the 100 Top Global Thinkers of 2011 by Foreign Policy Magazine.